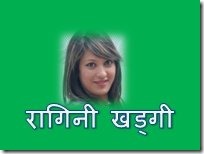 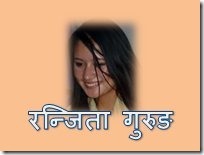 This is the index of Nepali actress with names starting with the English letters ‘R’. 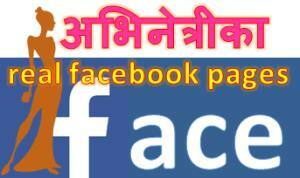 Please click on following letters to visit the respective pages. 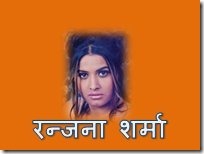 The list of actress will be updated as required. 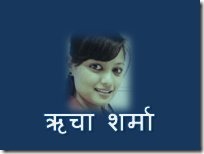 Click on following icons to read all the posts related to the actress. 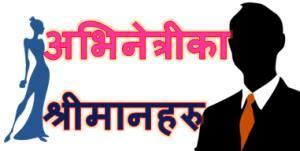 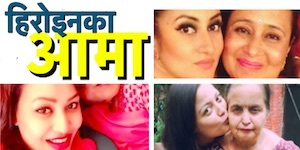 – Updated on October 9, 2014 – to add link to the profiles of actresses Rista Basnet, Riju Shrestha.